We build Microsoft Edge, the faster, safer way to get thigns done on the web. We’re proud to sponsor dotJS and to support this community of creators. Our goal is to take the pain out of developing and testing for the web on Windows ― whether you’re building your sites on a Windows PC, trying to test in Edge on a Mac, or just wondering what’s on our roadmap. 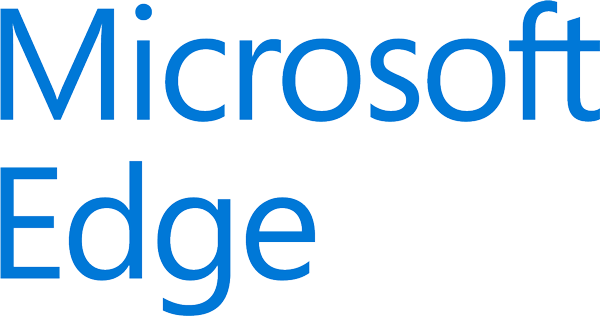 Connect with us online at dev.microsoftedge.com ― we’re here to help.